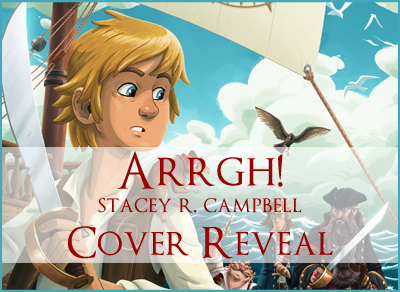 We’re so excited to share the cover of ARRGH! by Stacey Campbell, a middle grade fantasy adventure. This book releases September 24th, 2014.
turtle named Todd. She is a graduate of the University of Washington. At the age of seven Stacey was told that she would never be the writer she dreamed of being because she is dyslexic. Finally Stacey found that she could not look her children in the eyes and tell them that they could be what ever they wanted to be if she did not do the same. Now Stacey can’t stop writing and loves to help children pursue their own dreams. 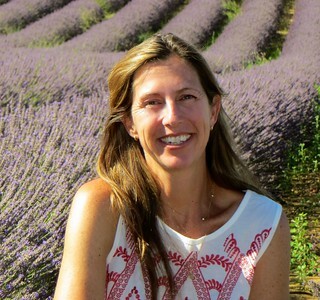 Stacey is the young adult author of Hush, A Lakeview Novel and Whisper, A Lakeview Novel. ARRGH! is Stacey’s first middle grade book. Live in the Seattle area? Meet Stacey Campbell, YA author Martha Brockenbrough and others at the UW bookstore, Mill Creek, on October 9th at 7:00! 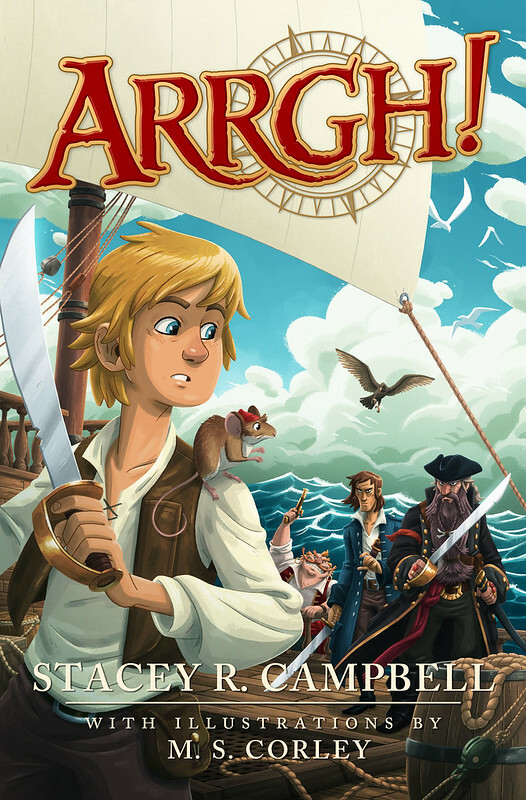 There will also be a book launch for ARRGH!, Dec. 3rd at 7:00 at the UW Bookstore in the U district. My pleasure – love the title!